PCC ORGANIC OILS GHANA LIMITED is 100% owned by the German PCC SE Group holdings present in 17 countries with 39 branches around the world and with over 3000 employees. Our company was established in 2012 with an objective to produce high quality palm kernel oil with its side products: palm kernel shells and palm kernel cake. From 2012 until 2015 our focus was mainly on market research and trade development. Starting in 2015 we began to launch a full-scope production and logistics operation structure using the newest technological solutions, aimed at supplying the market with high-end quality Palm Kernel Oil, Palm Kernel Shells and Palm Kernel Cake at competitive and market driven prices. 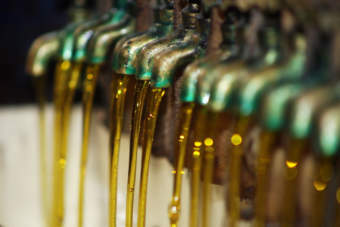 PCC organic oils currently employs 103 persons at our factories and additionally through our network of farmers during collection of PK and PKN 2650 people work for us. 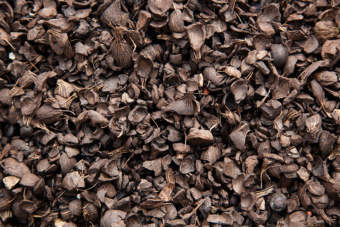 Palm kernel goes through three stages of processing to attain Palm Kernel Oil as an end product. Firstly Palm kernels go through the pre-treatment stage by cleaning and removing foreign materials from kernels and heated using the heating kettle. 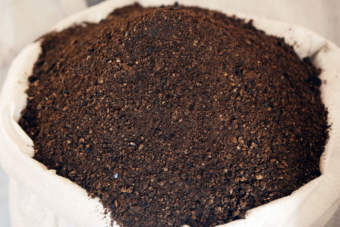 Palm Kernel Cake is a by-product received from the screw-pressing stage after the extraction of Palm Kernel Oil. It is conveyed from the expeller to the cake crusher and crashed. The cracking, clay bath and separation processes are prior to the discharge of Palm Kernel Shell by conveyors to plain grounds where the shells are dried in the sun. 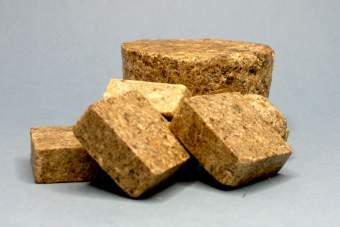 African Black Soap is a traditionally hand made soap originating from West Africa. It is made of 100% natural ingredients including our organic certified palm kernel oil, ash of locally harvested cocoa pods, water and other natural oils such as shea butter, coconut butter, baobab oil, neem oil and other essential oils.